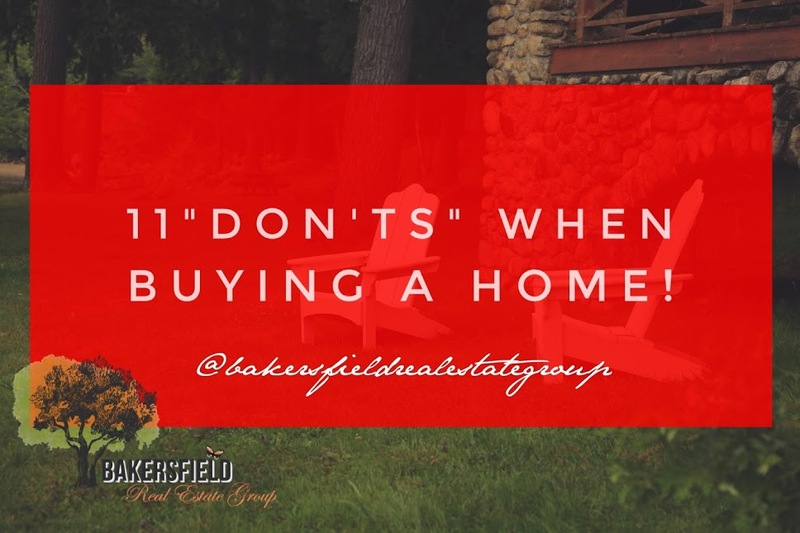 11 "Don'ts" When Buying a Home! 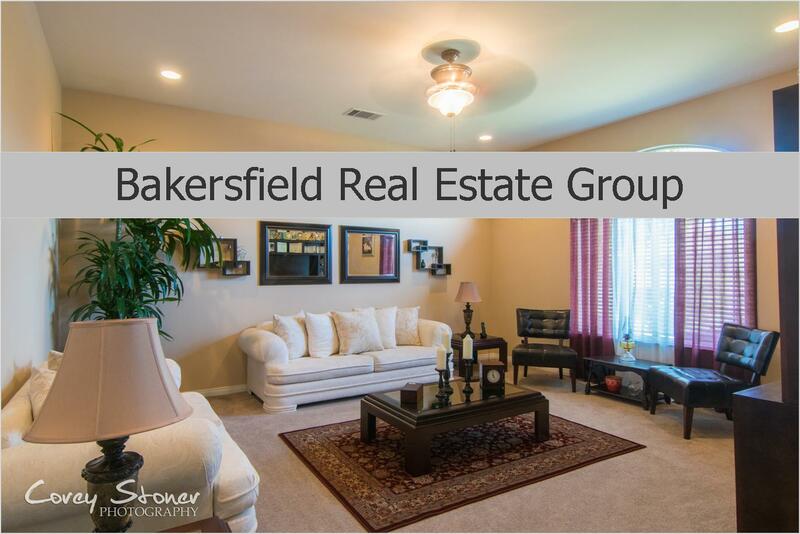 Ok so you are ready to start your home buying process. You have already chose your Real Estate Agent & picked your lender. Now we're going to give you a huge tip that can save you from losing your home and possibly save you some money! •don't apply for new credit! •don't make any large purchases! Let's get you Home ready! Call us today! 661.368.3770 or Click Here to get started!